Monticello is not your typical small-town, rural community. A micro-economy of its own, the community offers the amenities that one would expect to find in larger metropolitan areas. 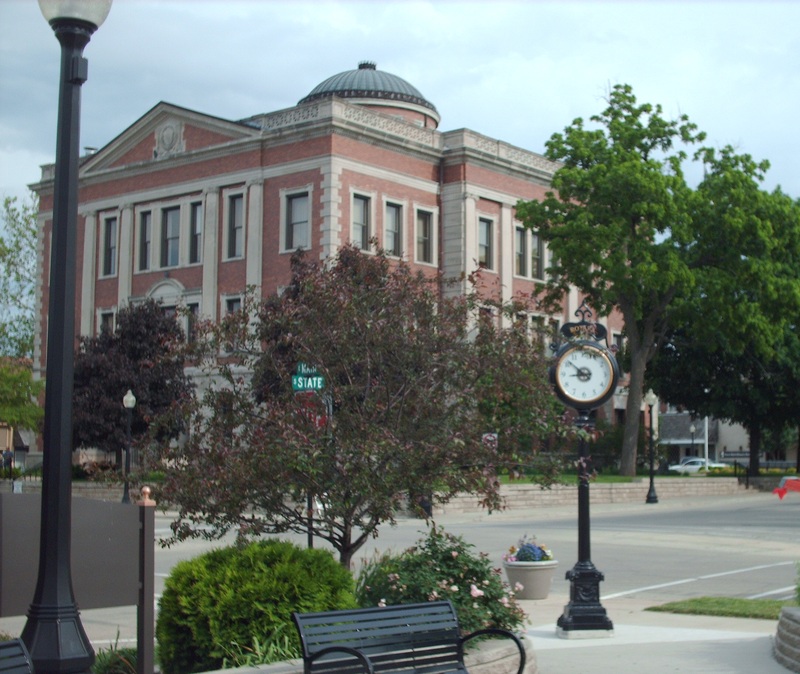 The majority of Monticello’s residents work in the neighboring cities of Decatur or Champaign, both 20 miles in either direction from Monticello. A wide variety of existing homes are available from affordable to executive, as well as many residential lots to build upon. The City of Monticello maintains one of the lowest property tax rates in the area, which along with the low cost of living, makes living in Monticello favorable for many residents. Proud to put a positive twist on an otherwise “bedroom community,” Monticello isn’t just a place for 5,600 residents to rest their heads. The downtown “Courthouse Square” is thriving, with a 95% occupancy rate in building storefronts. Over 90 professional and retail businesses, restaurants and galleries make the downtown a vibrant business district, bucking the trend of most rural downtowns today. Several major businesses including Heath’s John Deere, Rick Ridings Ford and Bill Abbott’s GM automotive dealerships, and County Market, bring more commerce into the community because of their level of service provided. 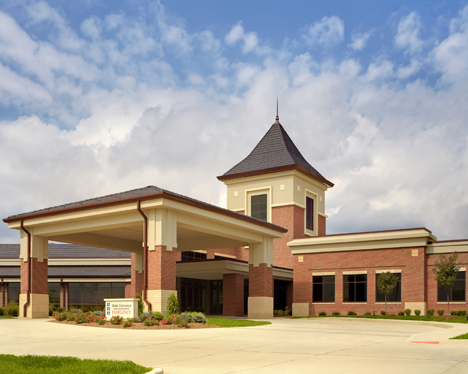 The John and Mary E. Kirby Hospital opened a new state of the art medical center in 2011 when a new facility was constructed along I-72. Now part of the state’s Critical Access Hospital network, the Kirby Medical Center offers services such as advanced diagnostic imaging, emergency and laboratory services, surgeries, and more. On the same medical campus is Carle Medical Clinic and the Villas of Hollybrook, one of two assisted living facilities in Monticello.